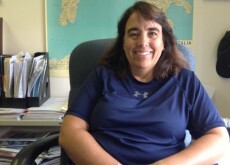 Today marks the 20th anniversary with PAT for our VP Operations, Lori Rand. Lori is an invaluable member of our team, and is truly a member of our family. We couldn’t be happier that she stuck around for 20 years. We hope she sticks around for another 20.